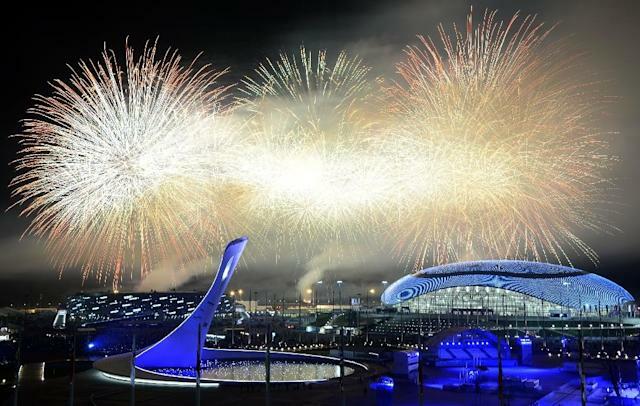 Rio de Janeiro (AFP) - The 2014 Winter Olympics in Russia's Sochi made an operating profit of more than $53 million, the International Olympic Committee disclosed on Thursday. IOC director of communications Mark Adams said last year's Sochi games raked in around 3.25 billion rubles ($53.1 million) in profit. Adams made the disclosure on the sidelines of the IOC's executive board meeting in Rio de Janeiro, which is meeting in the Brazilian city until Saturday. The total cost of the Sochi Games was set at around $41 billion, Adams said. The South Korean city of Pyeongchang is to host the 2018 Winter Games. A decision on the host of 2022 is to be taken at the full meeting of the IOC in Kuala Lumpur in July. Beijing is regarded as favorite, ahead of Kazakh rival Almaty. Stockholm, Krakow, Lviv and Oslo all withdrew from contention.